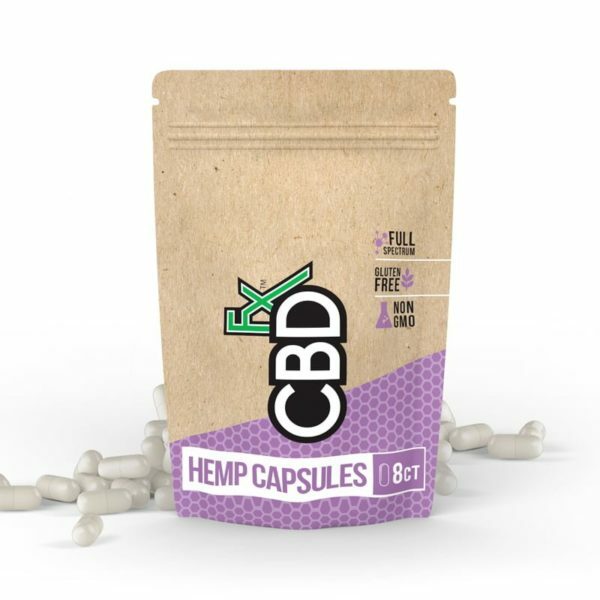 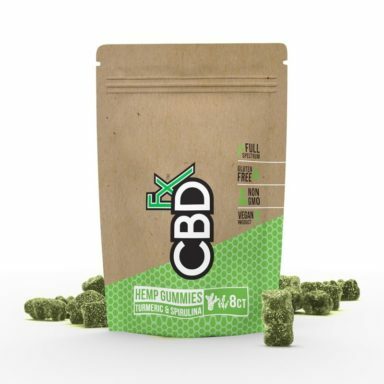 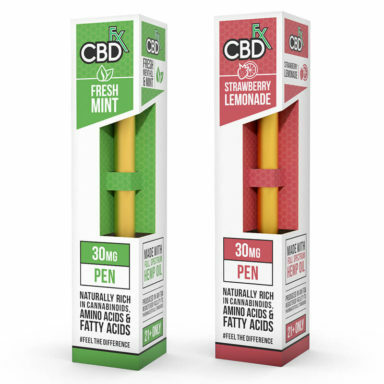 “The CBD Pills 8ct Pouch – 200mg consists of eight CBD pills that are derived from pure, potent CBD. 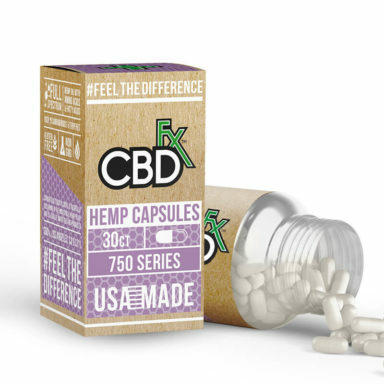 They are extremely easy to take and are highly effective. Enjoy full-spectrum CBD — loaded with cannabinoids, terpenes, amino acids, and vitamins, all in an easy-to-swallow and premium quality capsule.